Do you have an idea that you need coded into a fully automated forex trading system? Do you currently have a trading system that you trade manually and would like to be converted into a forex robot for you? Well listen up, I can do that for you and have many years of experience haven’t built and tested thousands of forex robots myself! 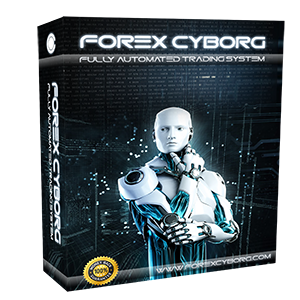 Why get a custom forex robot coded? Well, primarily the main reason to code your very own forex robot coded is so that you can enjoy your time doing what you love to do whilst your forex robot does all of the hard work trading for you. You just setup your forex robot on the currency pair charts and timeframes of your choice and let it take care of the entry, trade management and exit. This will give you plenty of free time and there are many other advantages such as the negative trader emotions that can cause bad trading performance (fear, greed and anger) all being removed as a forex robot does not have such emotions. You also ensure that there is consistency with the trading as the forex robot will do what it is coded to do each and every time exactly the same whereas a manual trader may miss trades, make mistakes, rush things, panic, etc! Finally, another big advantage is that you can use the MetaTrader 4 strategy tester to historically test your forex robot idea over many years of tick data to see how it would have performed with various combinations of settings. The MetaTrader 4 strategy tester has an optimization option as well which means you can test many different input settings combined together in just minutes. This would allow you to see what stop loss, take profit, trailing stop, break even, indicator settings, trading hours, trading days, etc, work best with your forex robot. My custom forex robot service can include a free optimization on your chosen currency pairs and timeframes. I will optimize all the settings that you need to. What is included in your forex robot? Well of course it will trade according to the trading system you ask me to code it for. You may have a forex indicator you like and want to automate or you may use a combination of default MetaTrader 4 technical indicators that you want coded into a forex robot. I can code most forex indicators into a forex robot and can even code candlestick patterns and other important analysis require such as support and resistance level, fundamentals and more. 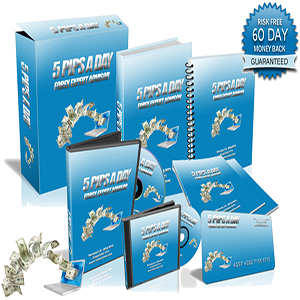 You will also get a complete money management system built in which will allow you to set the forex robots stop loss, take profit, trading stop and break even. I will also code additional useful filters such as trading hours, trading days, maximum spread/slippage size, magic numbers and other useful features. 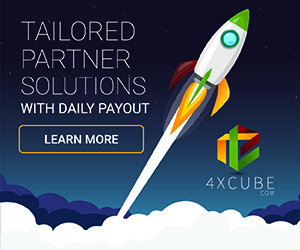 The core strategy will be based entirely on your very own unique forex trading system; I will simply automate it for you. How long does it take to code a forex robot? It really depends on the complexity of the forex trading system that you want to be made fully automated but I do my very best to work hard and fast to a very high standard so will have it done as soon as possible, usually within a day or 2 based on prior forex coding work I have done for many happy users. Send me your custom forex robot coding request and I can give you a rough estimate on the time and cost. How much do you charge to code a forex robot? 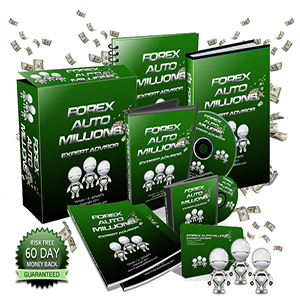 Just like the amount of time it will take me to code your custom forex robot, the price will depend on the complexity of the trading system that you want automated. The first thing that I will do is make sure that it is possible and then get back to you with a no obligation free estimation on the time and cost. Who owns the rights to the forex robot? You! All of the custom forex robots that I code belong to the person who requested it to be coded. I send you the source code and compiled files, both of which you own and can distribute freely as you wish. How do I get my own custom forex robot? Please send me a message using the forex below with your custom forex robot idea and I will get back to you as soon as possible with an estimation of the time and cost which I am sure you will be very satisfied with. Speak to you soon!